At American Security Alarm, Inc. our first priority is customer satisfaction. We strive to provide the highest quality, custom designed systems in the seacoast, southern Maine and New Hampshire areas. We will listen to your specific needs and suggest the system that we feel is right for you, personally. We have been in business for over 30 years and our strong commitment to our customers remains the same. We are confident we will remain your local authority on your fire, security and home automation needs. Let’s start here. what do you need? Pat Bartelt - Facilities Management, Abington Group, Inc.
Low Voltage, Fire & Burglar. Some systems require knowledge of federal and local codes, proper permits and licensed professionals to install the system. 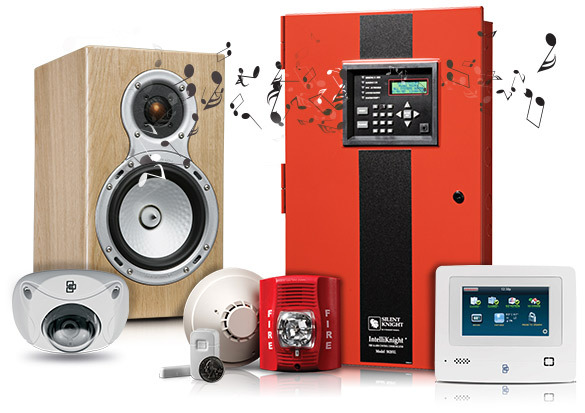 At American Security Alarm, Inc., we have decades of experience in providing these services to both small and large businesses. If you are interested in becoming a member of our team and consider yourself to be both an independent worker and a team player, send us your resume.